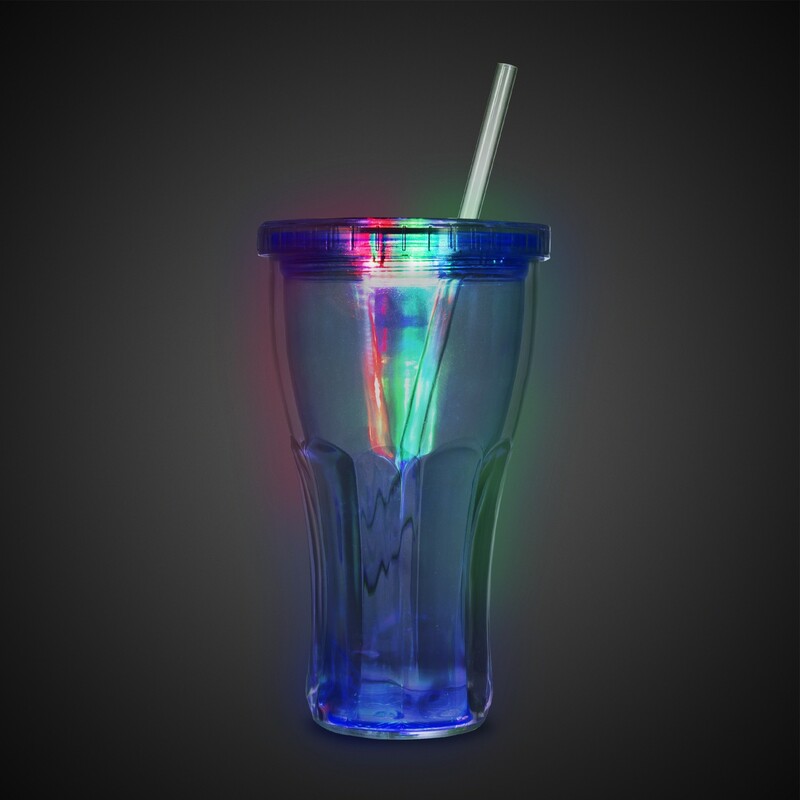 Light your sodas or any drink with color with our 16 oz LED Double Wall Cola Glass. 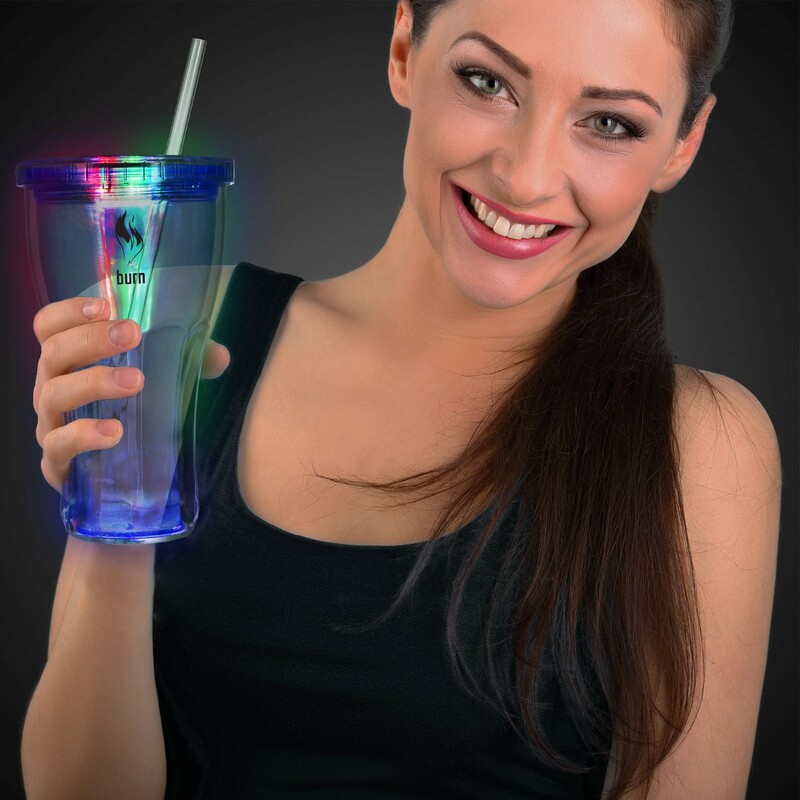 Each high-quality acrylic glass features bright LED lights in the top to illuminate your drink. 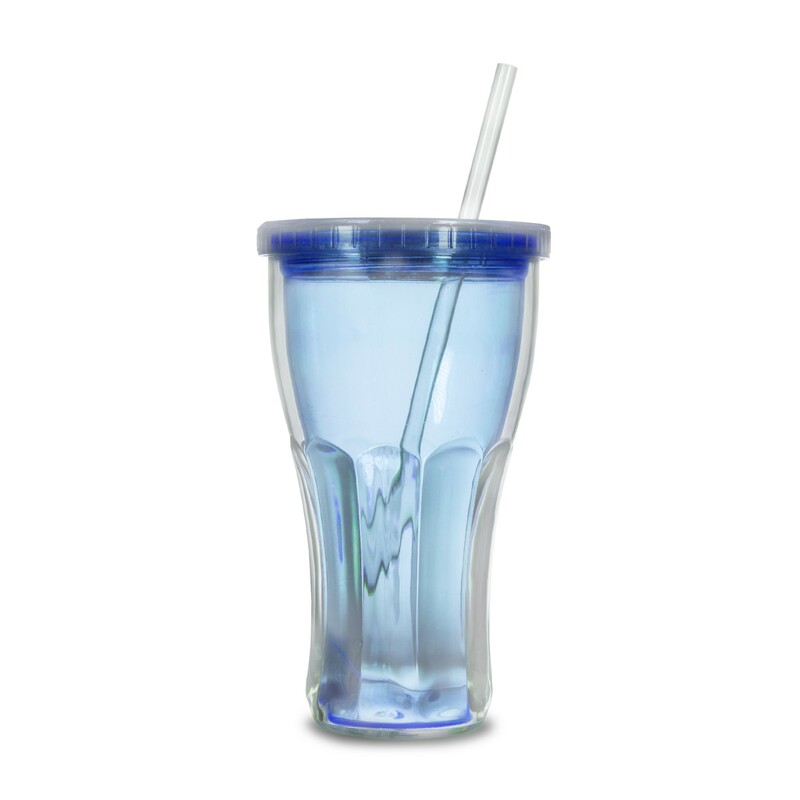 Each blue-tinted plastic cola shaped cup comes with a clear lid and straw. With the push of a soft silicone button on the clear screw on lid, switch between 7 different light modes including steady on in red, blue, green, a combination of the colors, or slow morphing. 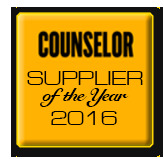 Three (3) replaceable AG13 batteries are included and installed. Each cup is reusable, hand wash only. Not safe for the microwaves or dishwashers.